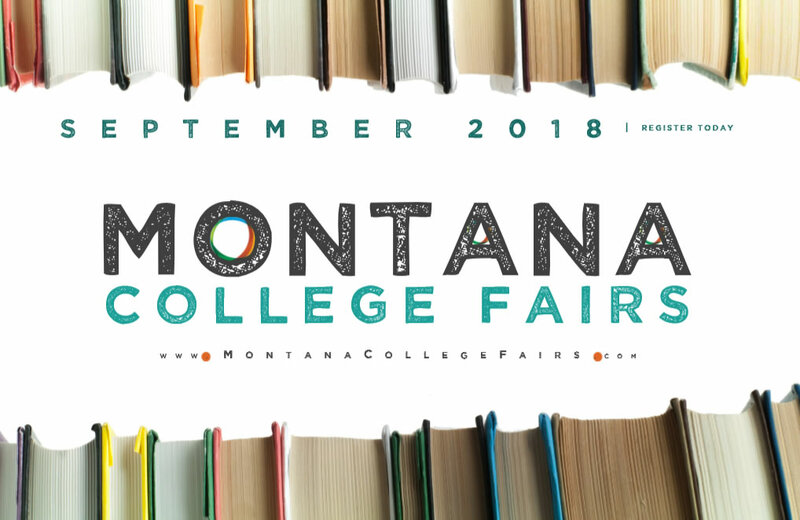 The Montana's Tribal College Team and the Montana Post Secondary Educational Opportunities Council (MPSEOC) host college and career fair events throughout Montana each winter/spring. These fairs are targeted towards college transfer students, high school students, parents, and community members but anyone interested in pursuing post-secondary education is welcome. The fairs feature colleges, universities, technical schools, military branches, career options, and many agencies, organizations, and business from both in-state and out-of-state. Students, counselors, parents, and community members attend the fairs for free!